Picture Post: And of course the info card and limited first-run card. 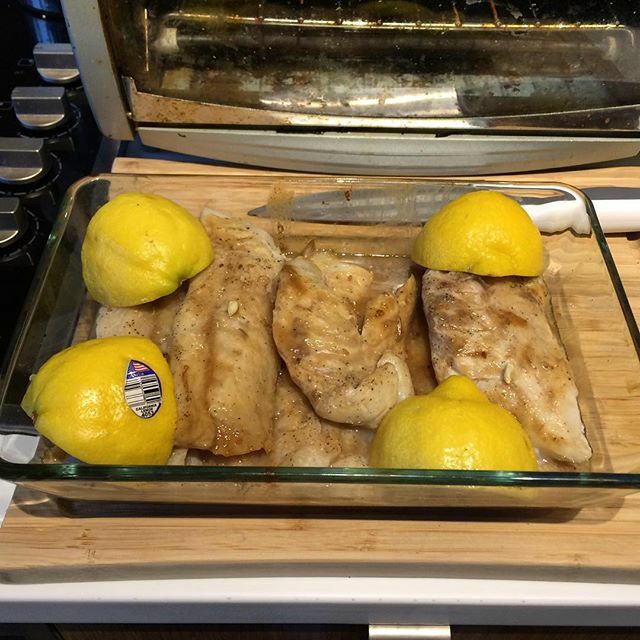 Picture Post: Grilled cod with a little touch up in the oven. Next post Picture Post: Hat tip to @reachnow for a very handy new standard feature this morning.